The security needs of Queens Locksmith customers are a top concern of our company. These needs must be equally weighed with evolving technology and practical application. We believe, for our customer?s security and our success. 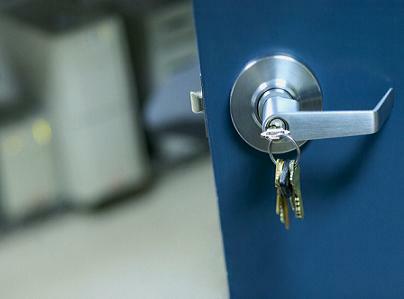 Queens Locksmith must stay current with all aspects of security and the products available. We specialize in complete security solutions for your home making you feel safe and secure for years to come. We utilize quality products, proficient implementation and detailed craftsmanship to ensure complete customer satisfaction. Queens Locksmith is constantly updating our procedures to keep up with ever-changing technology. Call or email us today for more information regarding our services. We look forward to hearing from you. 24 Hour Emergency Service - Anywhere Anytime!